CRYENGINE me a river. And a sun, and some trees, and maybe a dinosaur (everyone likes dinosaurs). You can do it all with the game-making resources in this bundle! 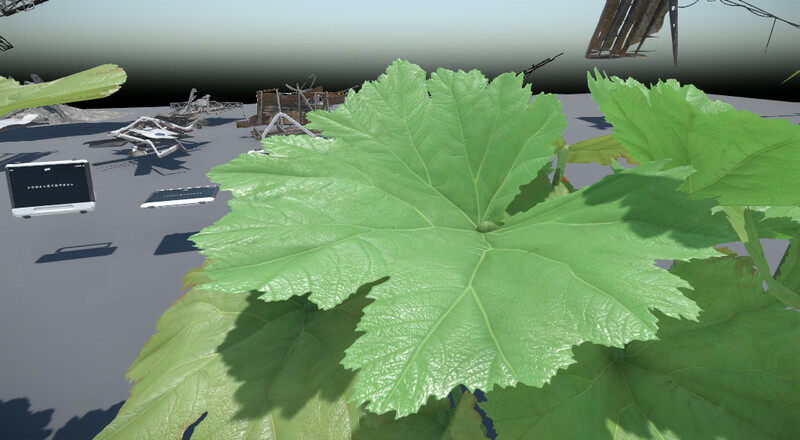 Find setups, source files, training videos, project assets, and more. Plus, get inspired by games made using CRYENGINE, including Ryse: Son of Rome, Miscreated, and Aporia: Beyond The Valley. Entity Components are the heart of your gameplay and this course shows you how to not only use them in the Editor but also reflect the component type directly inside of C++. Various topics are covered that show how to receive events and override existing functions from within the IEntityComponent interface. Finally, we expose different variables to the Sandbox UI in order to dynamically change our components for the best user experience. DRS, as it is most often called, is covered in this course showing how to execute various events through dialogue and overall gameplay. The DRS system is a tool that taps into all other systems to allow the developer to nest complex dialogue and story within their games in an interface that consolidates all the connected data. You can pass events externally, or even nest in the dialogue directly inside of the DRS tool itself, and see the execution order of your events in real-time. In the Scaleform training video we cover numerous topics that allow you to access functionality that will open the doors to menus and the topic of dynamic text for HUDs. The lesson starts off by discussing how to setup and expose the most basic UI elements in the Editor. Then we cover how we can expose variables to the UI through dynamic text. Finally, we look at a simple button interaction to begin toggling a light on and off within the scene, showing how click events correspond to console variables changing, or entity behavior directly inside of your level. NOTE: This is not the full game. 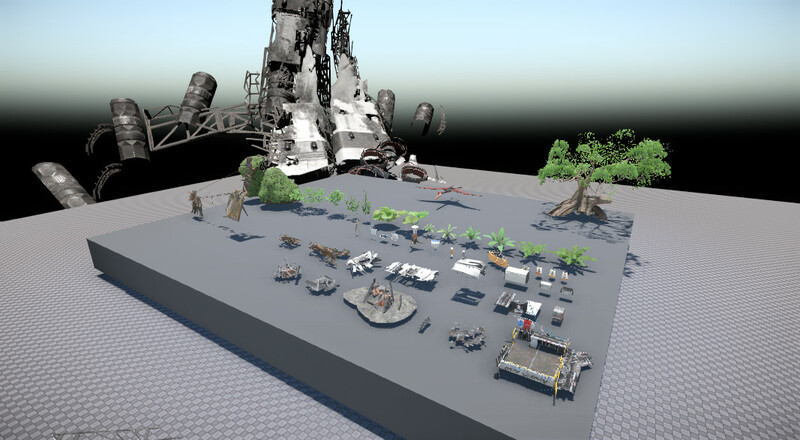 This is a collection of assets for use in CRYENGINE. 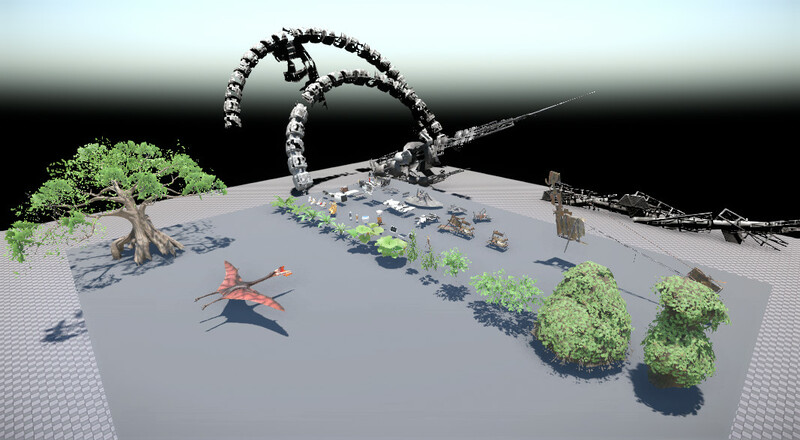 Collection of animations taken from the acclaimed Crysis series. Animations are for use in CRYENGINE. Features a collection of assets from Ryse: Son of Rome, for use in CRYENGINE projects.